The cultural history of Italy is rich and distinguished, encompassing centuries of great music, literature, film and fine art. Visit any of the country's great cities and the evidence of that tradition - and the pride Italians feel in being part of it - is everywhere you look. The same is not true of video games, a relatively young medium that has nevertheless spawned huge industries and vibrant creative communities all over the world. I last visited Italy as a journalist in 2009, eager to learn more about what this cultural powerhouse was doing at a time when the games industry was growing so quickly, in so many directions. I departed after several days, underwhelmed, my head full of stories from developers lamenting how far behind the rest of Europe Italy had fallen and little certainty about what the future might hold. Eight years later and the picture is very different. Milan Games Week, which started two years after that discouraging trip to Rome, has grown from 20,000 visitors in 2011 to just shy of 150,000 for its show at the end of last year. This makes it one of the busiest consumer games events in Europe, a noisy, crowded testament to Italy's escalating passion for video games. 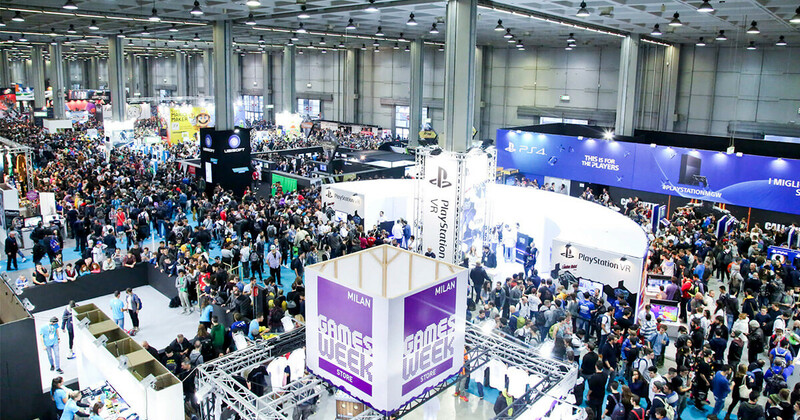 "I can say that video games have been seen a little like something 'evil' in Italy"
According to Paolo Chisari, president of the Italian trade body AESVI, the growing interest in an event like Milan Games Week is reflected in the growth of the Italian games industry itself. A lot has changed since 2009, he says, and even more in just the last five years. "It was not a simple process," says Chisari, who is also the managing director of Activision Blizzard's Italian branch. "Step by step, with some bad surprises, some success. But we are happy where we are right now, if we consider where we were five years ago. "Now, it's a completely different situation. Now it's a sort of dream, but there is still a lot to do for the culture of video games from an institutional point of view." This is much more than just a matter of perception. Filippo Del Corno, Milan's Council Member for Culture, explains that the Italian games industry stands to benefit both politically and economically from the shift. "The main advantage is that we no longer consider the games industry as a business industry, but something related to the cultural growth of the population," he says. "So you have a tax credit associated with the development of the games industry, very similar to the tax credit we give to the film industry." As Milan Games Week was starting, the AESVI celebrated another first: the Italian minister for culture gave an interview to one of the country's major newspapers about the region's games industry, the very first occasion on which someone in that position has talked specifically on the subject. 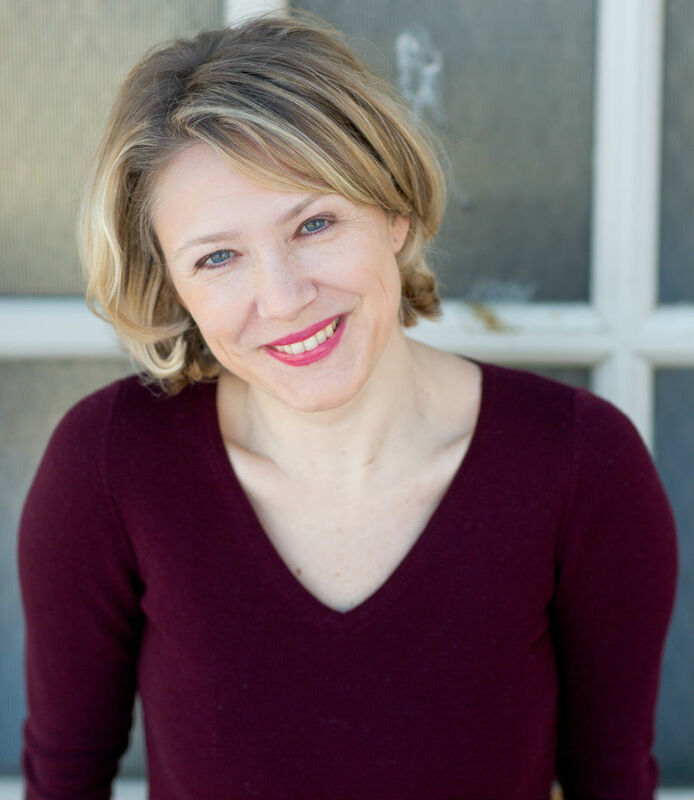 "What he said, basically, is that video games are an art to promote, and that the ministry wants to encourage the development of the sector," says AESVI's Thalita Malagò, and her obvious satisfaction speaks to just how difficult the road to this point has been. "Don't forget, we are surrounded by Vaticano [the Vatican] here in Italy - it is the sort of culture that we need to consider," Chisari adds. "We are not so open to new culture, and that's something that really was an issue, and still is an issue. But right now the phenomenon of video games is so large that the government needs to try, at least, to understand what is the situation. "In the past it was difficult to touch video games [politically], because we would only talk about video games if it was some guy who used video games that killed a couple of people... In other countries that was real; here, it was huge. We would talk about video games only in this kind of situation. Now, thanks to the work of the AESVI, the environment is different." That change has also been forced by younger generations, Malagò says, who push back against that kind of sensationalist headline when it appears with greater and greater force. There is a fundamental shift taking place in Italian culture regarding video games, and it is taking place along generational lines. "I can say that video games have been seen a little like something 'evil', a distraction to young people from the important things of life; studying and sport and all sorts of things," says Filippo Del Corno, who has encountered stern resistance to his attempts to create cultural events around games in Milan. "This prejudice against games is still very, very strong. We are trying to change this prejudice, helping people to understand that video games are just games, which Italian people are used to. If you play a game with cards, you can play another kind of game; it's nothing evil. But that is a very difficult process." "To be successful in Italy means that you need to be successful in the world, because to be successful here is not enough to really step forward"
Del Corno oversaw the installation of "gaming zones" in Milan's public libraries, where games with ties to works of literature were made available for loan, just like books. The idea met with opposition almost immediately, specifically from representatives of right-leaning political parties in the city. "They wrote a very strong article against this decision," he adds. "They said, 'You are bringing the devil into the public library. Young people will not read the books anymore, because they will play all day with the games.' That is a good demonstration of the kind of prejudice we face, and, of course, we are working against this. "In our city we have very strong fields of creativity: fashion, design, very important. 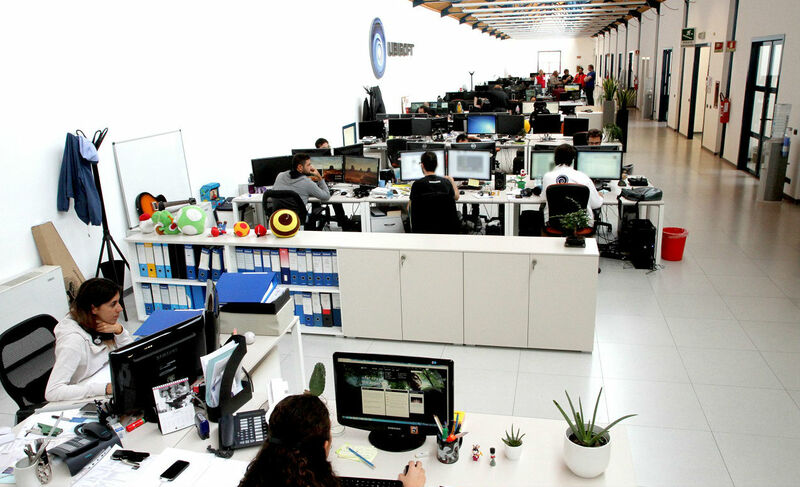 The games industry merges creativity and technology, which is important not only from an economic point of view, but also from a cultural point of view. "Some of the most important things that happened in our country, happened because of this relationship. I talk always about Leonardo da Vinci; when he arrived in Milan he was full of creativity, but he needed the technology of the time to explode that creativity. I think that is the key to reading what is happening." Speaking to Del Corno, Chisari and Malagò, the clear impression is that the challenge of shifting the public perception of games among older generations will take place on a different timeline to the development of the industry. Indeed, the most obvious difference between the Italian industry in 2009 and the Italian industry now is in its development community, which has grown exponentially in that time. The AESVI now has more than 70 members; companies of every size, from all parts of the Italian games business. Massimo Guarini, founder of the innovative indie developer Ovosonico, said that when he founded the studio in 2012, "50 per cent of the studios that you might know today didn't even exist. Things have changed." Milan Games Week had a dedicated area for the country's thriving indie scene, which was, by some distance, the most diverse and exciting part of the show. The young talent and small teams responsible for the majority of those games are now a key focus for AESVI, as they attempt to turn bright ideas and raw passion into sustainable businesses. According to Malagò, far too many promising studios release one good game and are never heard from again. "If we talk about the Italian developer, the challenge is pretty simple to name: to compete with the big guys around the world. That isn't easy," says Chisari. "The starting point, and the most difficult situation now, is the market. If you develop a game in the UK, you are embracing a market that is five times, six times larger than Italy. To be successful here means that you need to be successful in the world, because to be successful in Italy is not enough to really step forward." This difficulty has led to chronic brain drain, as young Italian talent is forced to go elsewhere to seek progress in their careers, or to find funding, or to find other people to work with. "They don't have any opportunities," Malagò adds. "Maybe ten years ago it was not so common to go abroad, but now... This is an issue that we are discussing with public institutions, because if they can support the development of the industry then we can keep young people here." With a greater number of big studios, young developers in Italy will be able to gain experience make progress in their careers without needing to leave the country. Milestone Interactive is one of only a handful of such companies that currently exist, but the new tax break is likely to facilitate the emergence of more. "The industry is much smaller than other countries. We started much later, but at this moment the industry is really dynamic," says Dario Migliavacca, managing director of Ubisoft Milan, another of Italy's larger game developers. "First, because there are many new opportunities; like mobile games, like VR games, like PC games, which can be produced by smaller teams. Then there are a few [bigger] companies that are growing. Then we see that there are also some universities, some schools, that are investing much more than in the past on education. "Last but not least, I'm sure you have heard about the tax break that is coming. The next big step will be thanks to that." Migliavacca has worked with AESVI to help to secure a better status for the Italian industry in the eyes of the government, but he has also contributed by helping to lead Ubisoft Milan to global success with Mario + Rabbids: Kingdom Battle - a level of recognition and exposure that few, if any, Italian studios have ever enjoyed, even if one discounts creative director Davide Soliani becoming a meme for his emotional response to Ubisoft's E3 2017 press conference. "I would say that, today, people can think about Ubisoft Milan as a place to build a career"
Soliani is an interesting example, in fact, having left Italy for many years to develop his skills at Kuju in the UK and Ubisoft in Montreal. "It was very important for me to go out from Italy and experience different realities," he says, referring to the gulf in size between Kuju and Ubisoft Montreal, which employed almost 3,000 people by the time he left. "It was a good experience where I learned a lot, and when Dario called me back [to Ubisoft Milan] it was our intention to make this office grow," Soliani adds. "That's why we took on all the games, to prove to everyone that we were reliable... And I would say that, today, people can think about Ubisoft Milan as a place to build a career." Migliavacca agrees, echoing the comments he made to us when we talked about Ubisoft Milan's growth plans last year. "We hope that this game, our game, will help other Italian companies," he says. "We hope that it will be positive for everyone." As one part of a much larger company, Ubisoft Milan can discuss its future - and the appealing jobs it will be able to offer Italian developers - with a high degree of certainty. 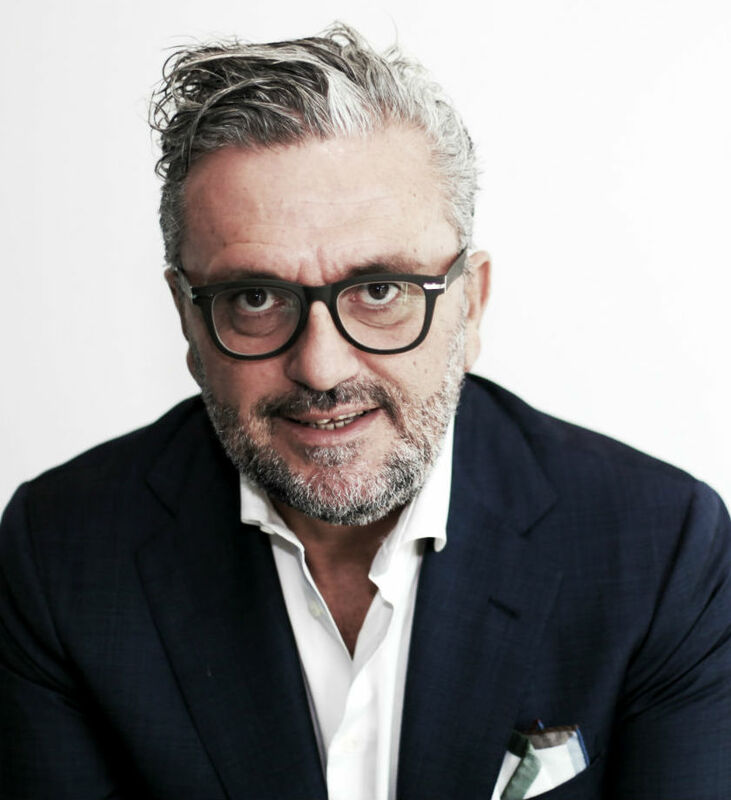 For AESVI, which must tackle so many different problems for the whole Italian industry to thrive, the path ahead is less clear but no less hopeful. "When you are a young person and you have a good idea, you need to be able to receive money from the bank," Chisari says. "That is a little outside of our industry, but when we have that kind of environment it is hard to plan what we want to do. "It's not the right time to plan like, 'Five years and we need to be here' - it's a bit early. The first goal is institutions and [getting] the government on our side. We need to completely cut the barrier of the bad reaction to video games in the culture. We need to create an environment so we can build an industry here in Italy."